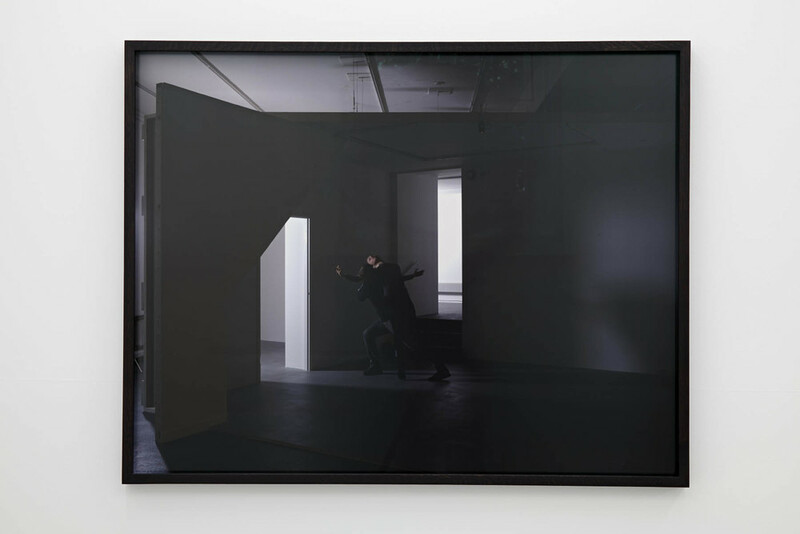 Hans Rosenström is a Finnish artist based in London showed at the Maria Stenfors gallery in Soho, the exhibit titled “Why is the remote always so far away” shows several new works by Rosenström. A variety of media develops throughout the exhibition, utilising a monochromatic colour palette. Through a combination of prints, sculptures, sound installations and video work the artist fabricates a unique space whilst creating genuine interaction with the public. Rosenström’s work addresses the familiar and the personal by posing intimate spaces, often where the art work may be viewed by solely one viewer. 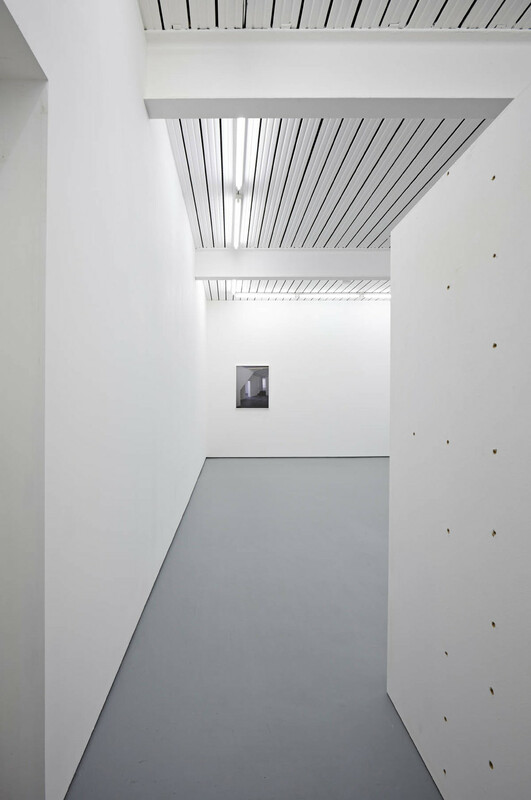 The exhibition demonstrated Hans approach to the digital age by combining different media whilst the exhibition establishes Rosenström’s strong minimal aesthetic. A highlight of the exhibition included ‘The One’; a video piece that documents two dancers moving through the luminous space of the gallery. Interacting with each other through the fluidity of movement, the dancers progress through the room following and mirroring each other's positions. This work once again emphasises our reliance on others and Rosenström’s approach to the personal and intimate. This motif of two dancers is reproduced through a print that Rosenström also exhibited in the same space, the print is a reproduction of the cinematic stills from the moving image piece. Titled ‘Together’, the photo is taken with high contrast, casting shadows in the space. Another photography piece titled ‘Both’ experiments with light, translucency and reproduction, themes that seem to be recurrent throughout the exhibition. Through repetition of the image the lone figure is appears four times within the same space. From the ethereal video installations to the so-called architectural interruptions in the gallery space, Rosenström is constantly addressing our reliance on technology in the digital age. Disrupting our routines by subtly making the viewer take time to observe and reflect. Drawing from his own observations Rosenström manages to create a narrative that re-instills in the viewer a sense of intimacy.